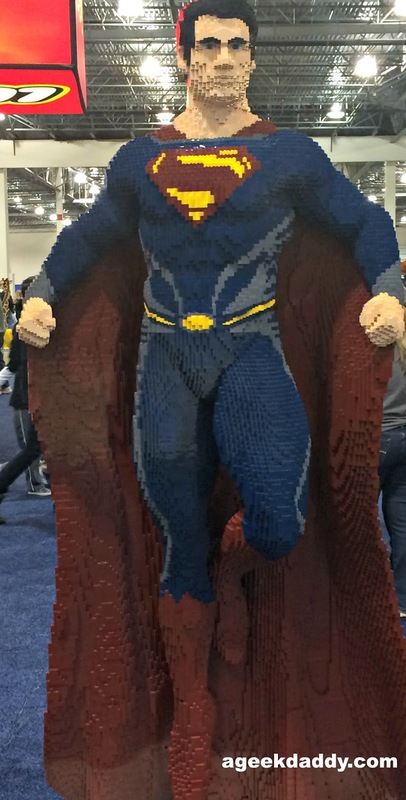 Do you have the ability to sculpt things from LEGO bricks that amaze and wow people? LEGOLAND Discovery Center Michigan is seeking adult LEGO fans to apply up until midnight on Monday, January 4, 2016 for the coveted role of Master Model Builder, a full-time salaried position at the attraction. 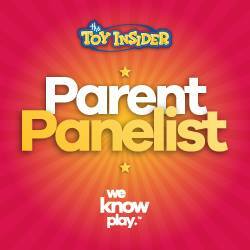 How awesome would it be to tell people you are a professional LEGO bricks model builder when asked about your career?! 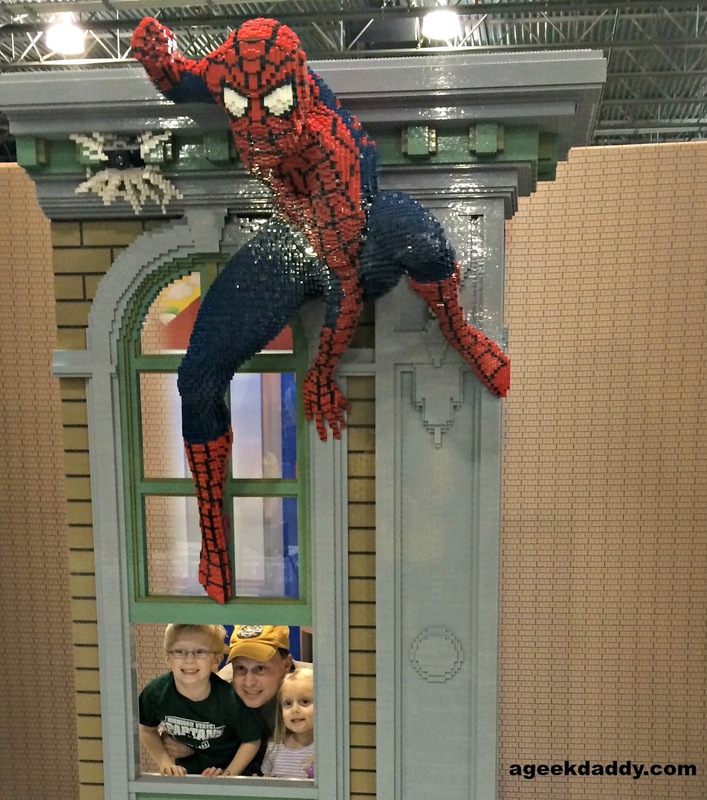 This is a dream job for anyone who has ever loved playing with LEGO bricks! The Master Model Builder is a hands-on role that is responsible for maintaining and updating MINILAND models and developing new features, exhibitions and building new models at the LEGOLAND Discovery Center, as well as working with the thousands of children expected to visit the attraction. LEGOLAND Discovery Center Michigan will be a 32,000-square-foot indoor attraction at Great Lakes Crossing Outlets in the Metro Detroit community of Auburn Hills that will feature millions of LEGO bricks and themed exhibits including a 4D cinema, two interactive rides, large soft play areas, and much more. Applicants will compete against each other in an exciting two-day Brick Factor competition, set for Saturday and Sunday, January 9 & 10th at Great Lakes Crossing Outlets. 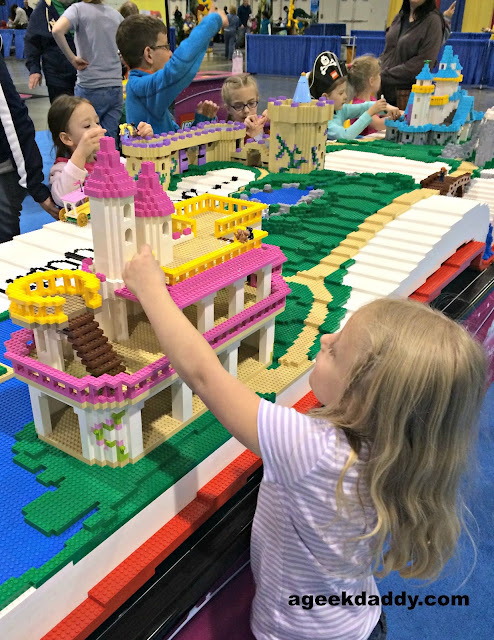 During the two-day Brick Factor event, participants will display their skill by taking part in creative challenges and building original LEGO brick models in timed rounds of judged competition. The first day will consist of two rounds of competition with eliminations taking place during each round. 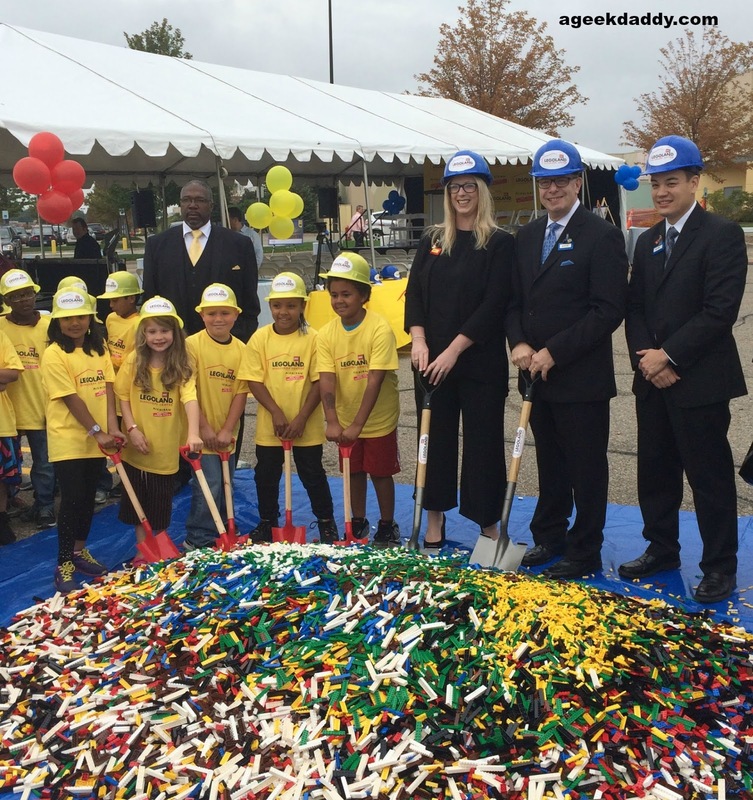 The day's top competitors will participate in formal interviews and a final challenging building round on Sunday, after which one will be crowned the LEGOLAND Discovery Center Michigan Master Builder. 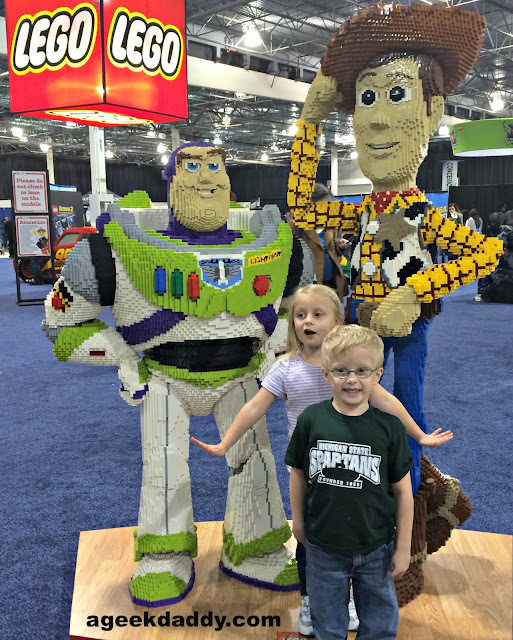 "The Master Model Builder is one of the most exciting and creative jobs on the market today," Hayley Anderson, general manager for LEGOLAND Discovery Center Michigan communicated to A Geek Daddy blog. "We are looking for a high-energy and inventive individual who understands the colorful world of LEGO to welcome to our team." Applicants must be familiar with LEGO bricks and have experience in the model-making or craft field. 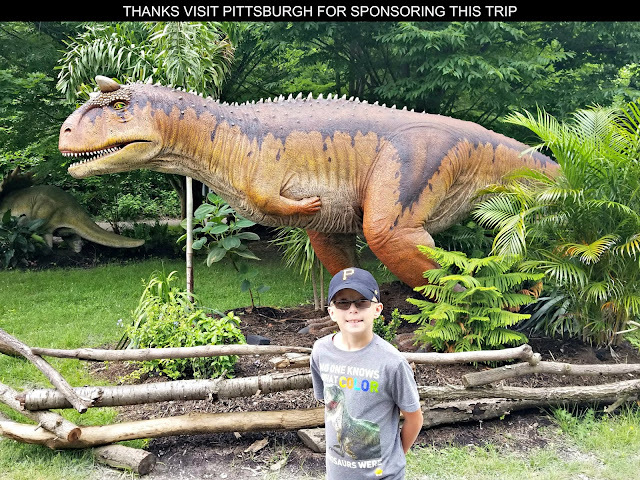 Those interested in this incredible opportunity can apply through the Merlin Entertainments Career website. CLICK HERE to select Michigan--Auburn Hills--United States from the drop down menu and click on the Master Model Builder Job # 4468 for the LEGOLAND Discovery Center Michigan attraction. Good luck to all the applicants! What a SUPER job this would be! 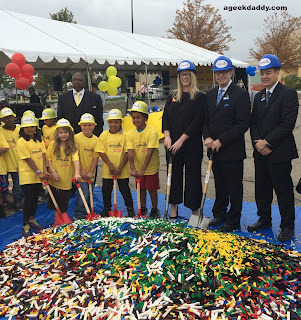 LEGOLAND Discovery Center Michigan broke ground in the Fall of 2015 and will be opening in the Spring of 2016.